Large conference calling is a regular part of the workday in a growing organization. Conference calling is an essential medium of communication for many team members. But to boost a conference call’s productivity and ensure its smooth execution, certain conference call providers offer a service where a moderator or an operator can be assigned to any of your conference calls. This is for providing you with additional assistance to maximize the use of multiple features and capabilities of your conference call platform. You can fully focus on delivering the content. This is common in large conference calls and exclusive activities, when the volume of the audience is quite tricky to handle. 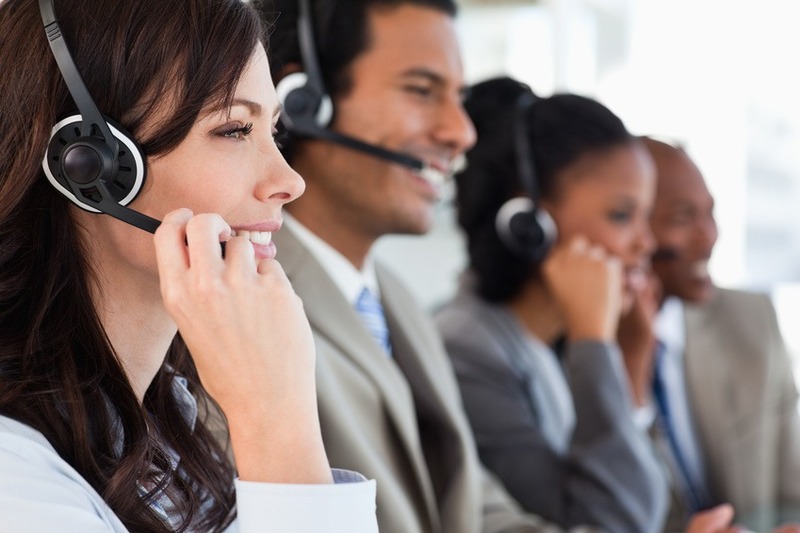 What Can You Get From Operator-Assisted Large Conference Call Services? Pre-Call Assistance – You can communicate a specific set of vital guidelines to the operator for each of your events. This gives you the chance to have queries effectively dealt with before your conference call. This also enables the operator to quickly make necessary changes and properly set up certain requirements. This primarily includes setting up dial-in passcodes, dialing-out to attendees and a taking care of a proper record of the names and affiliations of all participants (both national and international). This can also prevent any unwanted user from accessing the conference call. Ongoing Support During a Conference Call – For operator-assisted large conference calls, you can advise the operator to professionally greet incoming participants using an optional standard script. You can also provide an invitation list to the operator. This can help ensure the entry of approved attendees and nobody else. The security of the data being exchanged throughout your event is the primary responsibility of the operator, along with effectively monitoring the overall quality of the call. At any instance, if you have doubts over certain technical features of your conference calling system, then you can immediately seek guidance from the operator. He or she is responsible for helping you through these technicalities. The operator can also assist you in effectively using the option of muting or disengaging certain participants. This can in turn help you effectively handle your events. A Q&A session can also be initiated by the operator upon your request. This allows them to contribute valuable feedback in an organized way through the operator’s proficient administration services. Post-Call Assistance – The operator can assist you in generating a variety of custom reports with details of participants and their discussions at the end of each session. He or she can also guide you on how to securely distribute recordings of the entire event to all concerned participants. When required, a written transcript of the session for your press release publications and a log of minutes of the meeting may also be requested at the end of the conference. These are the primary advantages and benefits that operator-assisted large conference call services can provide your organization. Don’t forget to ask your chosen provider about this type of subscription. And remember, you should also ask for a trial subscription. This way, you won’t blow more time and money than what you ought to while you’re still verifying if the provider is a good fit to your exact requirements.